Here are a few ministry partners that encourage and challenge us in these efforts. Mt. View is a part of the Presbyterian Church (U.S.A.) and belongs specifically to a family of churches within the Seattle Presbytery. 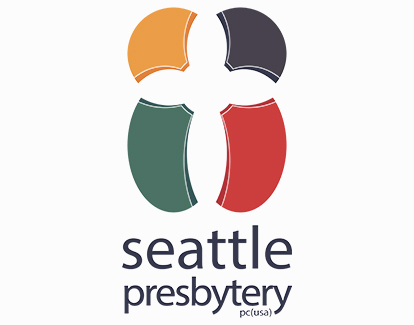 The Seattle Presbytery is an incredible ministry partner, made up of people who offer guidance, support, resources, and encouragement as together we seek to serve the Church and our communities faithfully. To learn more about the PC (U.S.A.) denomination, check out www.pcusa.org. 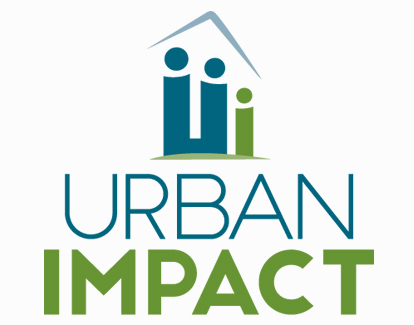 We are grateful for the opportunity to become a Hub of Urban Impact, as we collaborate in partnering with families and communities to break the cycle of social, material, and spiritual poverty. We look forward to deepening our roots in discipleship and Christian Community Development. Learn more about the foundations of Christian Community Development at www.ccda.org. We celebrate that we are connected to the greater family of Jesus Christ, in Seattle and throughout the world. One way this takes shape at Mt. View is our relationships with Emerald City Bible Fellowship and Bethany Presbyterian Church. 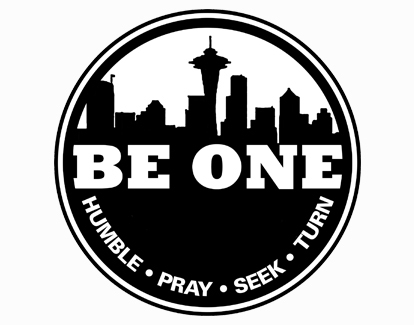 We each represent different neighborhoods in Seattle, but our leadership teams meet together regularly to pray, to share, to learn from one another, and to come alongside each other. We also have shared events such as worship services, softball games, retreats, kids outings, etc. 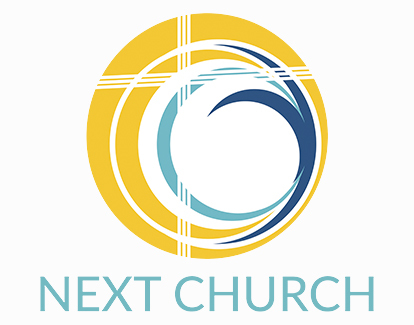 NEXT Church is a movement within our denomination that is calling our churches to be attentive to the ways the Holy Spirit is moving and shaking in the Church today. It is also a call to deepen our roots as a connectional Church and to be a friend among our colleagues and churches, to spur one another in the hope of Jesus Christ, to celebrate courageous creativity, to share ideas and resources, and to gather and give thanks for all that God is doing in and among us in our various churches and communities. We are grateful for the friends we have made, and will continue to make, through this network. It is an absolute joy to hear stories about how God is stirring in the hearts of individuals and churches and share our experience of that as well. We participate in the annual National Gathering and hope to launch a local gathering in Seattle.